2010 has been a good year in reading for me. I’ve begun taking my book reviews more seriously, and I’m reading and writing more often than ever before. One of the reasons I began this blog is to keep track of what I’ve read and what I thought about each book. Many of my friends ask me what I’m reading or what I would recommend, and this is a great outlet for me to make recommendations—I hope you enjoy reading what I have to say nearly as much as I enjoy saying it! Though I’ve read and reviewed many good books this year, there are several that stood out for me, so I’ve decided to compile a list of my top five books of 2010—enjoy! This was the first book I read by Carolyn Parkhurst, and I’ve since become a total fangirl. Parkhurst creates compelling stories that easily bring me into the characters’ world, and she has become one of my favorite authors. Lost and Found has been dismissed (unfairly, I think) as casual chick-lit. But I connected with all of the characters, even if I disliked them, and Parkhurst does an amazing job of conveying emotion through her prose while still abiding by my number-one rule of writing: show, don’t tell. Though my initial gushings about this book have been tempered somewhat by my lukewarm reaction to Mengestu’s follow-up, How to Read the Air, I enjoyed this book thoroughly. I loved the prominence of D.C. in the story, and I also loved how it was in turns a uniquely African, American, and Washingtonian story. Mengestu (a fellow alum of Georgetown—Go Hoyas!!!) is a talented writer, and I hope to enjoy more from him as he evolves as a storyteller. 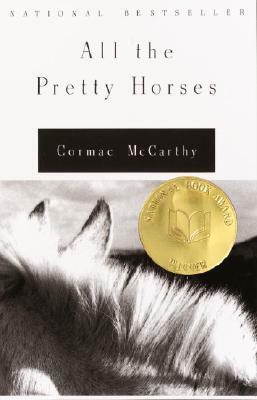 I LOVE Cormac McCarthy. The Road was my favorite book in 2008, and I was worried that All the Pretty Horses—described as a more “romantic” book—would disappoint. I shouldn’t have worried! I loved the cadences of McCarthy’s prose as it circumscribed his characters and their world. Even though the genre of western is nothing new to me, I felt completely transported to an entirely new world. I can’t wait to finish the trilogy! 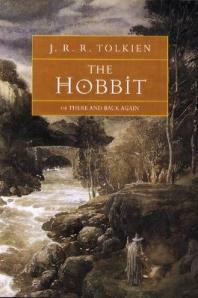 I was surprised by how much I enjoyed The Hobbit. Though many trusted friends assured me that it was one of their favorite books, I thought it would be too fantastical to connect with, or too childish to truly impress me. Boy, was I wrong! And stupid to wait so long. Tolkien is a master of his art, and his Lord of the Rings trilogy now tempts me every time I look at my bookshelf! I can’t say enough good things about this book. 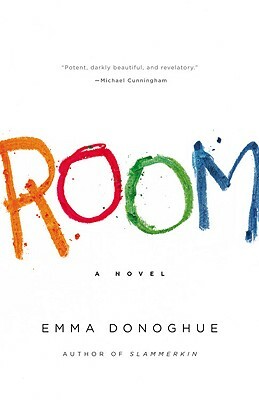 I think Emma Donoghue is an amazing storyteller who is able to build suspense and empathy simultaneously. She manages to tell this story entirely through the eyes of a five-year-old boy, and very rarely does it ever feel false. As I’m sure you already know, I love her use of fairy tales and folktales to make the story feel familiar, even as her subject matter veers into territory few have entered. I recommend this book to everyone; though it can be dark, it can also be warm and optimistic. I’m beginning to think we have very similar taste in books! Room was my favorite of the year too. I also thoroughly enjoyed Lost and Found when I read it years ago. Dinaw Mengetsu is on m TBR, but I haven’t gotten to him yet. Then I’d say you’ve got great taste! 🙂 I’m now on an Emma Donoghue kick; have you read anything else by her that you recommend? 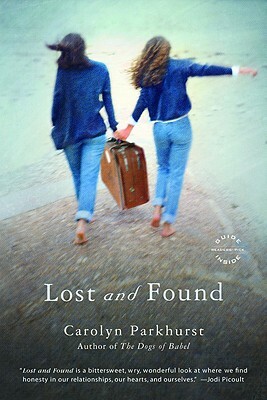 I’m about to review The Nobodies Album by Carolyn Parkhurst, which I liked almost as much as Lost and Found. As far as Mengestu is concerned, I was very disappointed in his second book, though I have read some positive reviews of it. 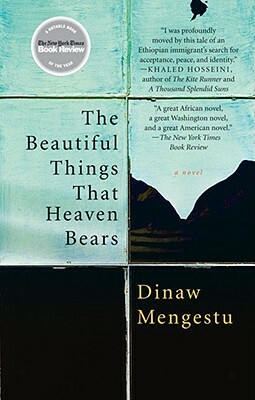 I’d definitely give The Beautiful Things That Heaven Bears a try, though.